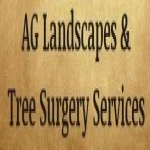 AG Landscapes & Tree Surgery Services is a Stafford based company offering a comprehensive range of Landscaping and Tree Surgery Services. From grass cutting and maintenance to design and build projects, we will work with you every step of the way to achieve your goals. Advising you on the latest materials and trends we are sure to create a finished result to be proud of. Our aim is to offer outstanding service at an affordable price, with a reliable and professional workforce. No matter the size of your project you can guarantee our work will be of the highest quality, completed in a timely and efficent manner. We take health and safety very seriously, working to the latest regulation and legislation to ensure the end project is not only stunning but completed in a safe and tidy environment. 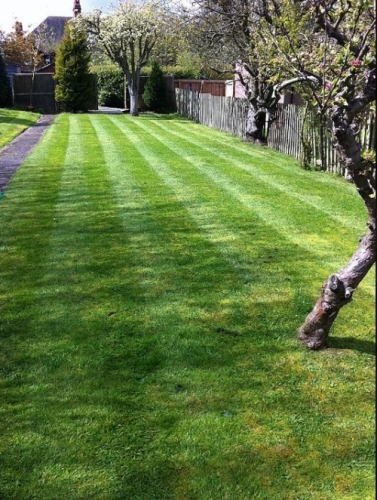 In addition we offer weekly, fortnightly, or monthly maintenance to ensure your gardens are being kept in perfect condition and a joy to use and admire. 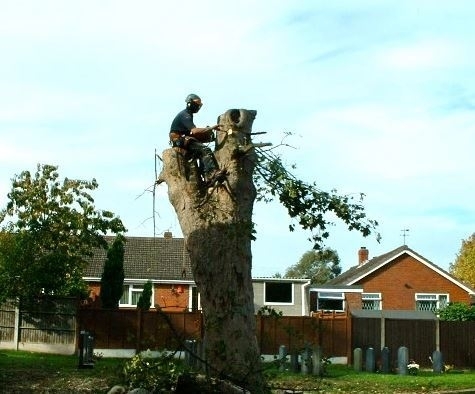 As well as all your landscaping needs we offer a full and comprehensive Tree Surgery Service, all our staff are fully trained and hold all relevant qualifications and we carry out work to BS 3989. We offer everything from sectional dismantling to hedge cutting. All our work is undertaken with the utmost skill and professionalism ensuring work is completed in a efficent and safe manner. We hold all relevant insurances and equipment to ensure all work is executed to a high standard and work strictly to HSE regualtions. If necessary we can do all the hard work of liaising with the local tree officer, if your tree is in a conservation area or has a tree presevation order (TPO) and need planning applications. Crown reduction is the removal of branch wood from the complete crown. Typically 10% to 30% of each branch is removed to give and over-all smaller size. This is usually carried out when trees outgrow the positions in which they are planted. Crown lifting is the removal of lower branches creating more space in your garden and also allowing more light in, whilst we remove the lower branches you still maintain the natural shape of the canopy. Dead wooding is one of the most common forms of tree pruning, this is carried out to remove dead, diseased and dying wood from within the crown, also unwanted vegetation such as ivy is often removed. We provide all types of patios using different varieties of materials from natural sandstone to concrete products. 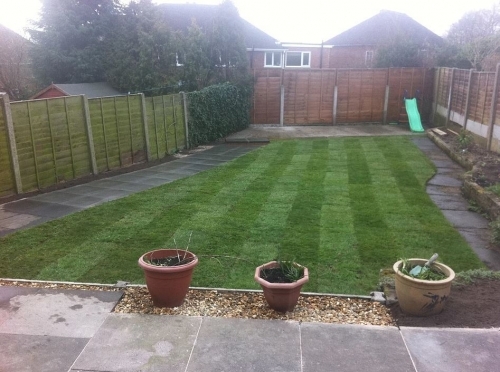 We cater for all sizes and shape of patio keeping within your budget..
We know that one driveway is different to another, so we can work with any size or shape and transform the front of your property, so whether it's block paving, gravel or a mixture of both we can create your ideal driveway.